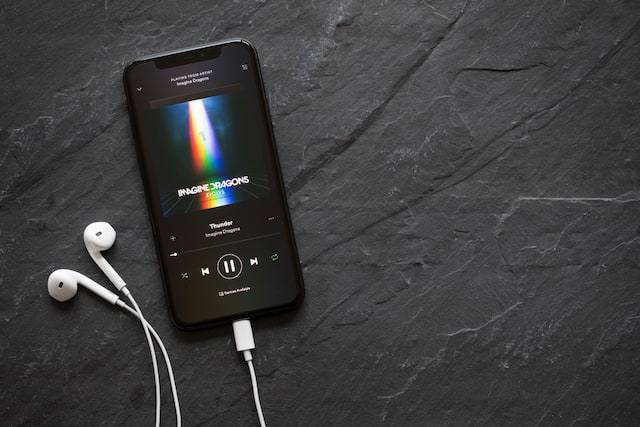 Spotify’s India launch has been rumored since earlier this year when the company went public, and now Variety reports that the world’s premier music subscription service is ready to launch in India in the next six months. Spotify will reportedly launch with an extended free trial period, which Variety says will be longer than the 30 days of full-access that company typically offers in new markets. 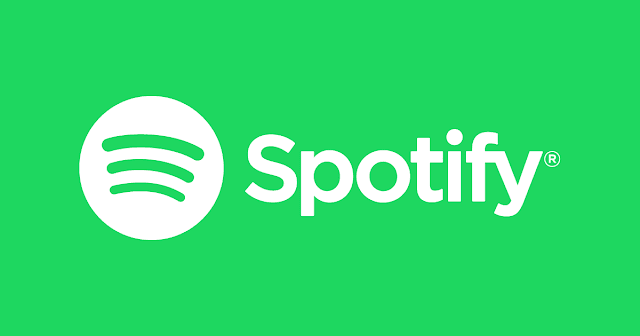 Additionally Swedish publication Di Digital reports that Spotify failed in its attempt to buy an Indian competitor, which means the company will go into India on its own. According to its paywalled report, Saavn and Gaana Music were two potential acquisition targets for Spotify. Spotify’s India launch was hinted at by founder Daniel Ek at the time of the company going public. The company has hired over 300 employees in India and also set up an HQ in Mumbai, according to earlier reports. Spotify achieved 83 million paying subscribers in July this year, and the relative success of Netflix in India should fill the company with hope about its chances in this market, where the likes of Gaana, Airtel Wynk Music, Saavn (in its new avatar combined with JioMusic), Hungama, Google Play Music, Apple Music, and Amazon Prime Music have garnered a sizable audience. It will be interesting to see whether Spotify’s hallowed position in this space gets it the early momentum that might swing things its way in India. The company has supposedly had issues thrashing out contracts and copyright deals with record labels in the country. Variety drops mention of a two-year free trial, without explaining whether that is Spotify’s plan in India. It would certainly be an eye-catching way to get users hooked to the service, which recently revamped its free tier in the hope of providing more value to non-paying users.